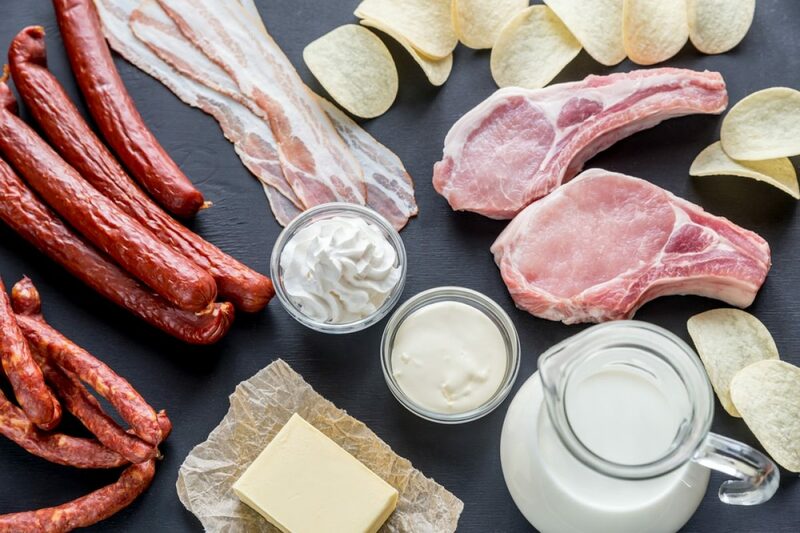 The Ketogenic diet is well established in medicine as interventions that effectively control epileptic seizures in children. However, their popularity for weight loss has skyrocketed in the past few years. A Google Trends search from the years 2004 to 2019 clearly shows the increased interest in the diets. 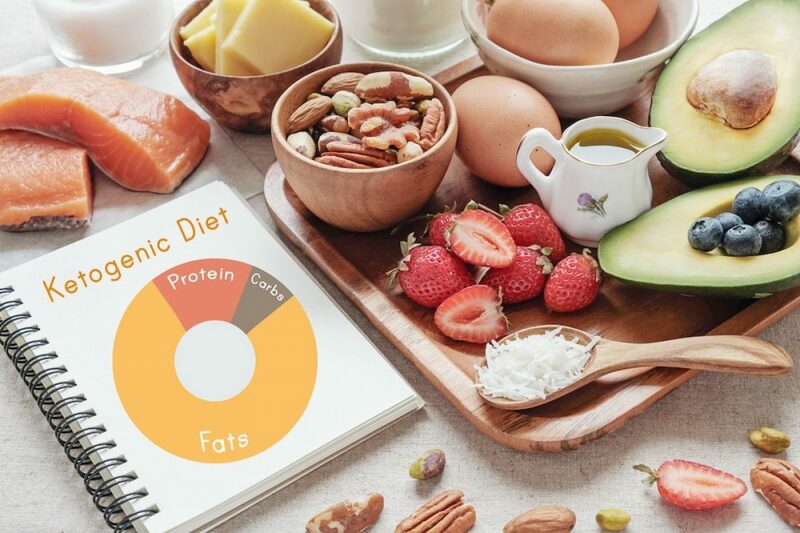 However, the question remains, does the ketogenic diet allow people to lose weight, or is it simply another fad diet? How can we figure out whether the Keto diet is better than a control? What do RCTS say about the ketogenic diet for fat loss? 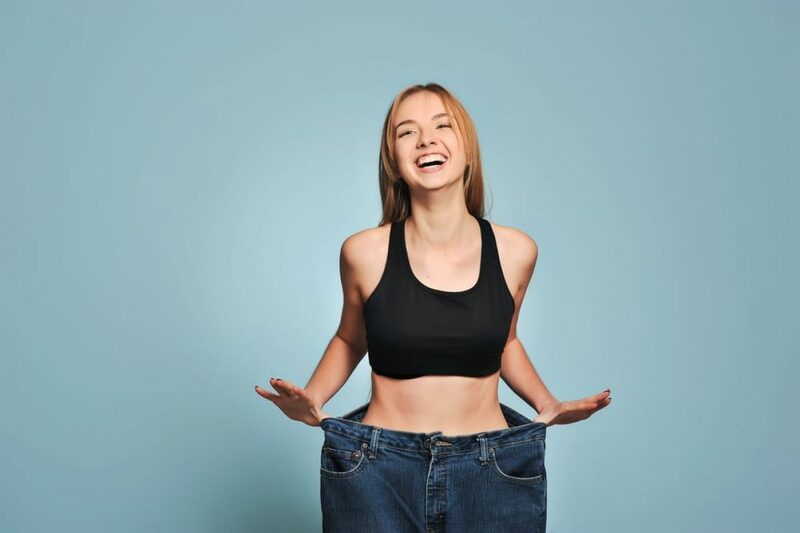 It’s important to point out that differences in weight loss do not distinguish differences in lean mass and fat loss. This is worth noting since carbohydrate restriction depletes glycogen stores (part of lean mass), which results in weight being lost, but not necessarily fat. Thus, it is critical to also look at the differences in fat mass which are often measured by various other methods such as DXA scans. Another common limitation in weight loss research is not matching for energy or protein. For example, if participants in the ketogenic diet group ate substantially fewer calories for some specific reason, and this isn’t taken into account, then it will be difficult to conclude that the ketogenic diet exerted a unique metabolic effect that drove fat loss when reduced caloric intake was the true driver. 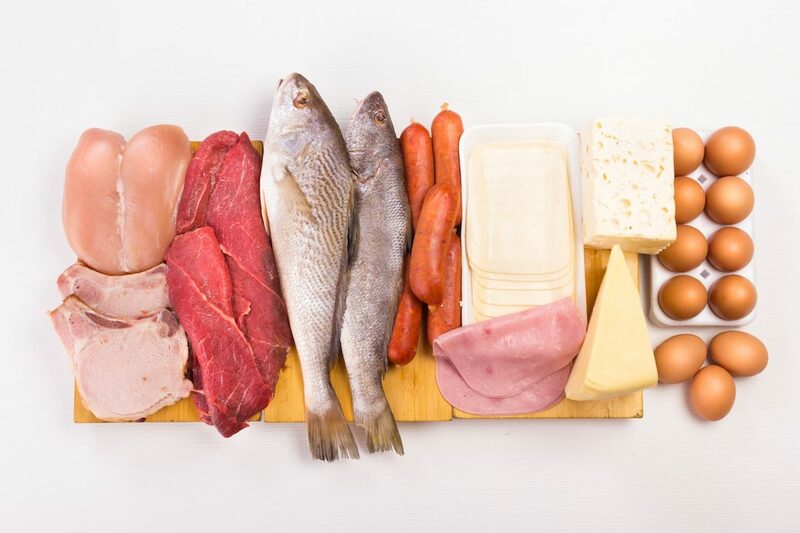 Thus, matching for calories and other characteristics of an intervention, such as protein content, is vital to interpreting the utility of the findings. 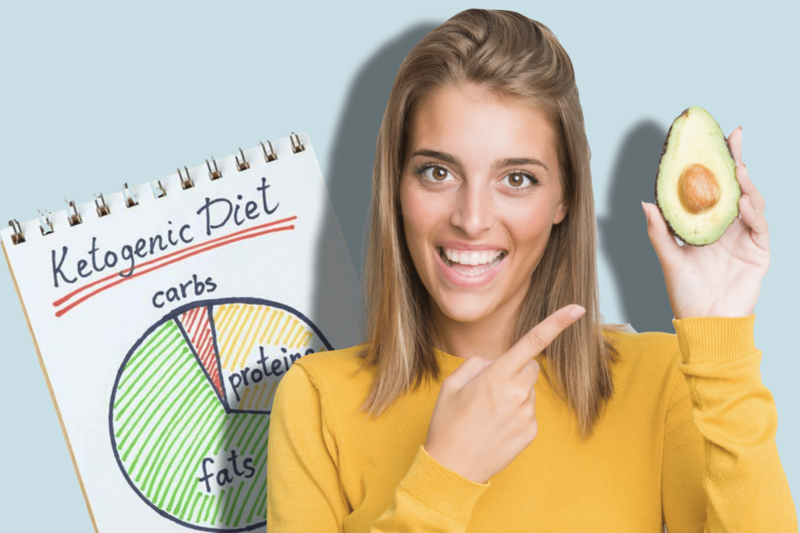 So why does the ketogenic diet work for weight loss? There are several debated mechanisms as to why diets that restrict carbohydrates result in weight loss, and many proponents of the carbohydrate-restricting diets argue that the primary benefits of such diets are metabolic advantages that are a result of reducing in insulin, which they believe to be the primary hormonal driver of fat storage. Many of these hypotheses are controversial, and studies that have investigated some of these mechanisms have shown mixed results, with the most recent support for the hypothesis coming from a mendelian randomization study. Several trials report that participants feel less hungry and more satiated on the ketogenic diet. This may be due to the increased protein content in the diet, since protein is known to be one of the most satiating macronutrients. [17, 18] However, many ketogenic diets that are also low in protein still result in a satiating effect. So, while protein could contribute to a satiating effect, it does not seem to be responsible for all the satiating effects of the diet. 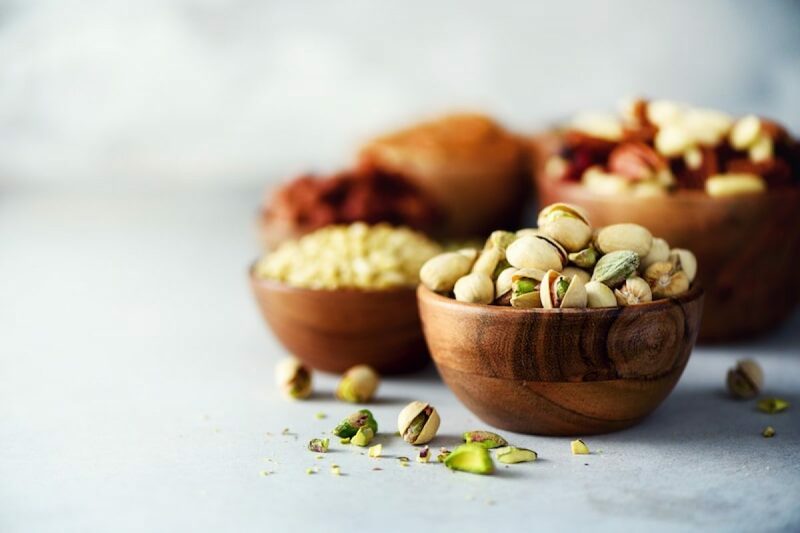 One systematic review hypothesized that the increased satiety was a result of increased levels of ketone bodies in the blood, and one article hypothesized that ketone bodies can change the structure of various hormones involved in the regulation of hunger. 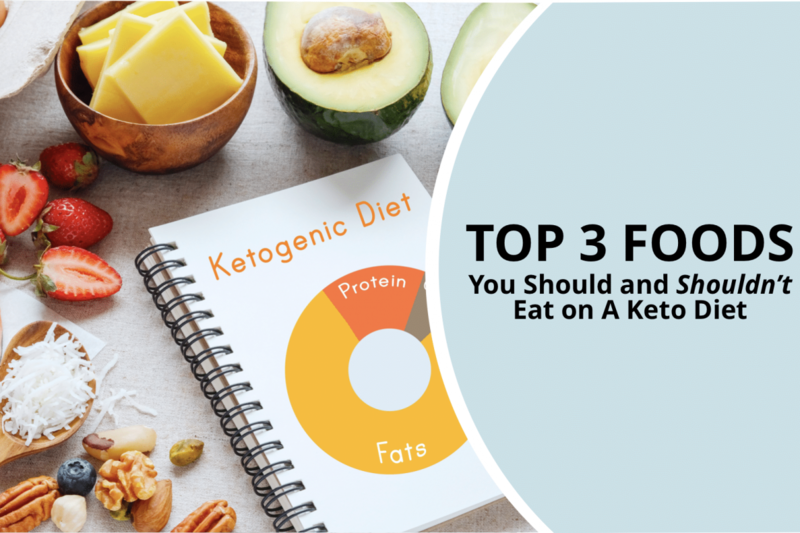 The satiating effects of the ketogenic diet could be driving the main advantages of the diet, which lead to lower caloric intake and thus, more fat loss. 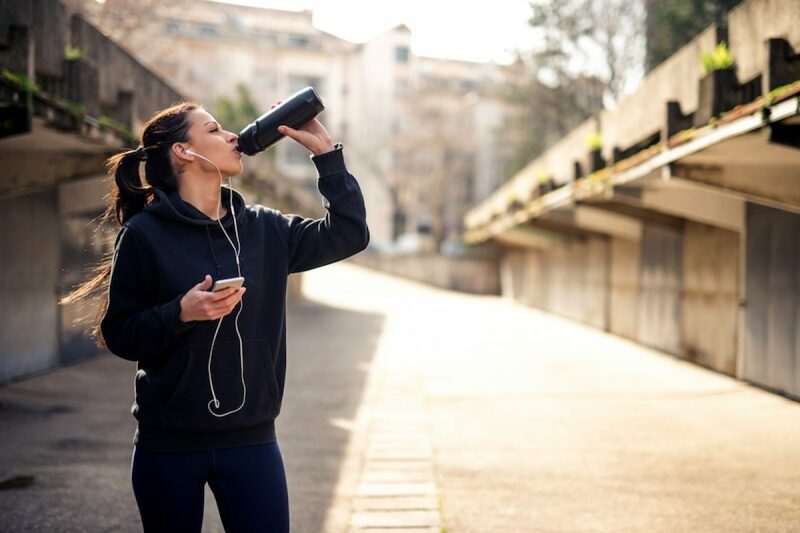 It’s well known that most diets have poor adherence rates, making it difficult to sustain and maintain weight loss over a long period of time, despite seeing benefits initially. With regards to the ketogenic diet, adherence rates from individual studies do not seem to suggest that there is much of a difference between dropout rates in the keto group and the control group, however, this may need to be investigated in a formal quantitative review like a meta-analysis or systematic review. An informal meta-analysis by Sci-Fit found that there was no large difference in the odds of dropping out in the ketogenic diet and the control group. Thus, the clinical research for the ketogenic diet and fat loss is incredibly promising and this may be due to the satiating effects of the diet, the adherence rates, and a possible metabolic advantage that still need to be explored in larger studies where caloric and protein content are matched. Kempthorne O. Why randomize? J Stat Plan Inference. 1977;1(1):1–25. Greenland S. Randomization, statistics, and causal inference. Epidemiology. 1990;1(6):421–429. Zhao W, Berger V. Imbalance control in clinical trial subject randomization-from philosophy to strategy. J Clin Epidemiol. 2018;101:116–118. Greenland S. Nonsignificance plus high power does not imply support for the null over the alternative. Ann Epidemiol. 2012;22(5):364–368. 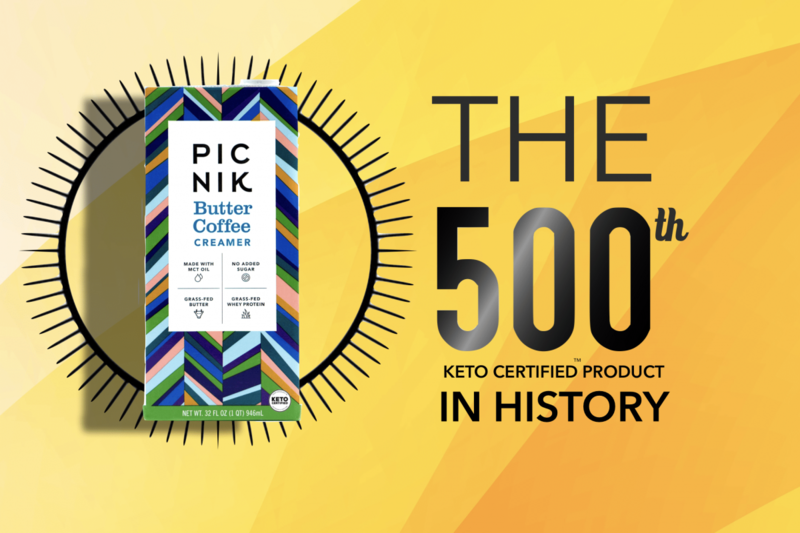 Next article Keto certification for products: What is it and who can do it? I have appreciated your information ever since I read the gluten cross-reactive article. But are you going all Keto now? You might want to do some more of your amazing research and check out how lack of resistant starches will starve your microbiome. I went for years without on the AIP diet and it nearly killed me. And even if you don't dig deeply into research, just follow the historical path of paleo bloggers: from just about Keto like diet to eating potato starch because so many people got worse after a few years from starving the already threatened microbiome. Just my 2 cents.